The two-time BTCC champion has switched to Power Maxed Racing for 2019 after a difficult three seasons at Team BMR. 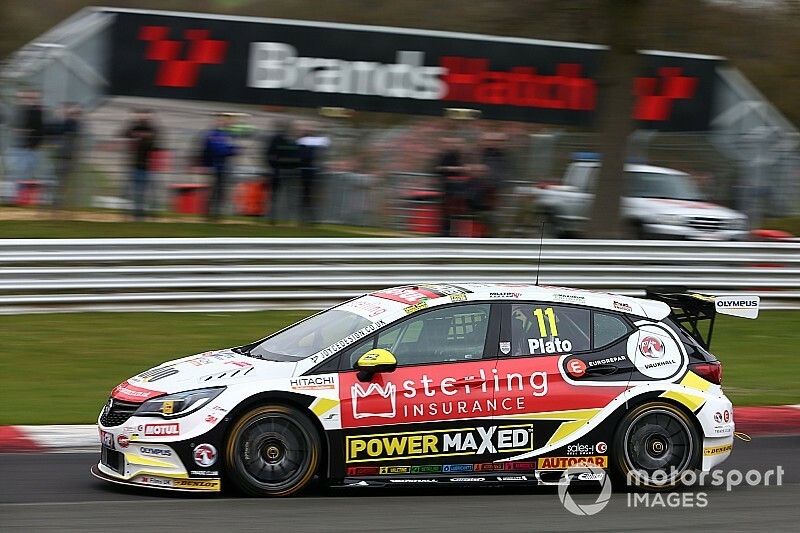 Plato has the most BTCC victories in history with 96, but last year he recorded his first-ever winless season in the series since making his debut in 1997. Having often struggled in the Subaru Levorg GT, on his switch back to a front-wheel-drive Vauxhall Astra – the same model line with which he won his 2001 crown – he earned second place in the first qualifying of the year, matching his Croft performance last season. 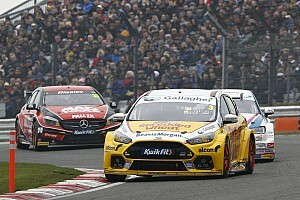 His comments follow criticism on social media that Plato’s dip in results meant the 50-year-old should have vacated his seat for a younger driver – although very few BTCC drivers actually receive a salary directly from teams. Plato's 53.769s lap meant he ended up 0.167 seconds off pole-sitter Ashley Sutton – his former Team BMR teammate and the 2017 champion. Although for the first qualifying session of the year the field ran without ballast, the greasy track conditions masked the cars’ true pace. “In the wet, I think the bloke sat in the seat twiddling the wheel has a bit more of a say in the performance of the car. I’m not saying that because I’ve done a good lap, it’s true.” Plato added. “We managed to get a decent run with some traffic, managed to hold back a bit – it either works or it doesn’t. The balance I had on my car was good. “Honestly, had it been consistently dry we wouldn’t have been where we are, we just haven’t got the car sorted in the dry. 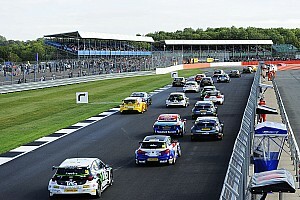 But Plato reckoned he could have snatched a “fairytale” pole, only for the third of three red flags – called when ex-Formula 1 driver Mark Blundell beached his Audi S3 in the gravel at Druids – to put paid to a faster lap. “Interestingly, [qualifying] was the first time I’d run the car with wet tyres on.